Peter Hook’s “Top 5 Riotous Moments” article includes some classic footage – New Oder at Glastonbury in 1981! 01. First Glastonbury Appearance – June 1981 – Glastonbury back then was so different than it is today. It was basically a bunch of tents in a field and people could walk in and out as they wished. It still had very hippie vibes to it and we were in that Eighties Thatcherite era so in a way I found it quite incongruous that we should be there but it was great, great fun to play and considering Hawkwind were one of my favourite groups, to support them was fantastic. 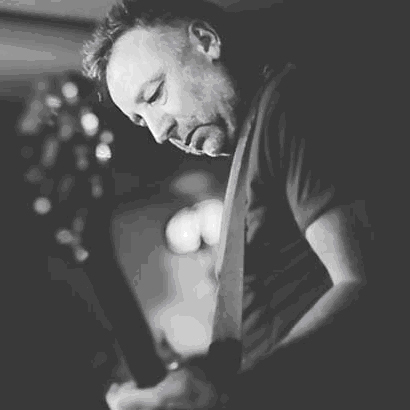 via Peter Hook’s Top 5 Riotous Moments + Playlist | Consequence of Sound.